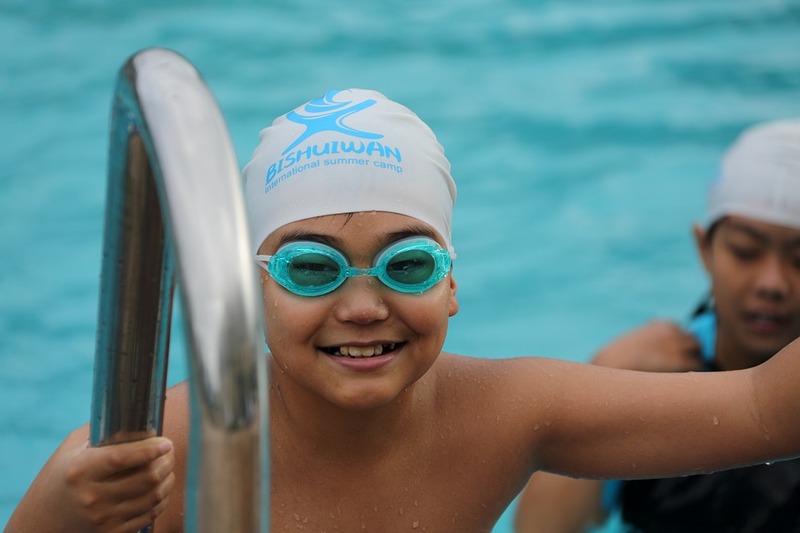 Some of our SafeSplash Schools require all swimmers to wear goggles as part of the equipment required to learn to swim. However, there is another important piece of equipment which is important for swimmers with longer hair – it’s a Swim Cap. This video shows you an effective way of putting a swim cap on a child’s head. The Swim Cap is used to keep hair out of swimmers’ faces so they don’t have distractions when learning to swim. For children (and adults), distractions can keep students from learning new skills and getting the most out of their lessons. If you have a child who absolutely refuses to wear a cap, we ask that you pull back the child’s hair very tight in a hair tie to keep it out of the child’s eyes. Parents, please encourage your children to wear their swim caps just like they wear their goggles. It will eliminate distractions and improve their learning environment. Swim caps also come in a number of styles and colors and are a great way for you or your child to express themselves even during their lesson. Check out the SafeSplash store or your local sports apparel store for options! 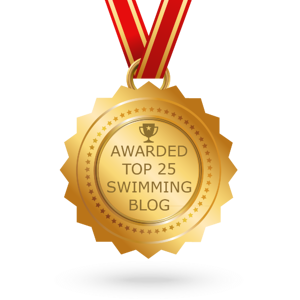 Monica Scrivner owns and operates SafeSplash Swim Schools in Frisco (North Plano), Keller, Murphy, and Lewisville (Vista Ridge) with her husband Mike.